Australia is one of the world’s largest waste producers. On average, Australian households produce 13.3 megatonnes of waste. And over half of that, 6.5 megatonnes, ends up in a landfill. 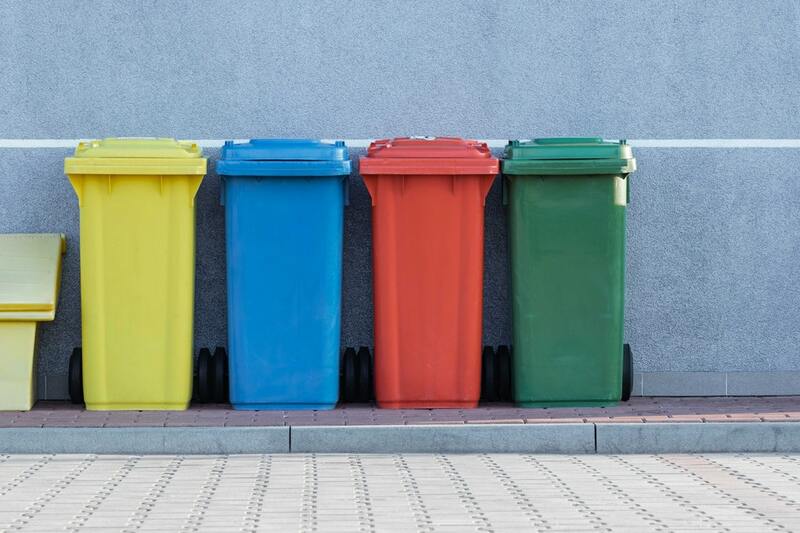 We should all be striving to have homes that produce as little waste as possible, and with these 8 simple ways to reduce waste, there’s no excuse not to be! Keep reading to discover what changes you can make inside your home. Recycling is the easiest way to reduce waste in your home. The first step for recycling is to find how your local area handles recycling. Do you have recycling pick-up included with your rubbish services or will you have to drive your recycling somewhere? Does your local recycling require you to separate materials or can all recyclables be in one container? Once you figure out your local recycling rules, then you can start recycling within your home. The three main recyclables include paper products, plastic, and glass. There is a learning curve that goes with recycling, but once you learn the basics it becomes second-nature.. 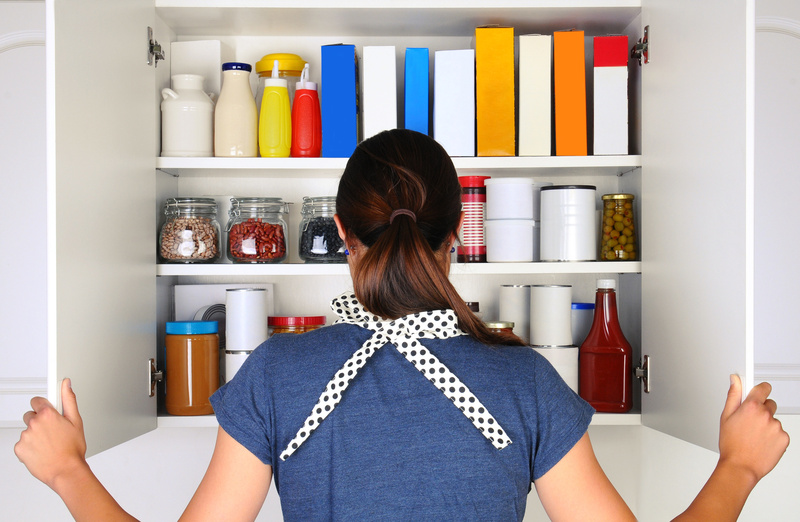 Meal planning is a great way to reduce waste, both inside the home and surprisingly outside the home too. First, when you meal plan it requires you to write out a specific grocery list. This ensures you are only buying products that you will use and means less food goes to waste. Secondly, if you have a set meal plan you will be less likely to eat out. Think about your last fast food meal. How much waste did just that one meal produce between the paper bag, the plastic cutlery, and all the other small disposal products? Beyond less waste production, meal planning also saves you money on food expenses, which is always a bonus. Do you always end up throwing away leftover food into the bin? Composting is a simple waste disposal solution. Instead of throwing your food away, put it in your compost bin. This bin disposes of your food waste safely and naturally. After the natural process occurs, you can use the compost as fertiliser. This method reduces your food waste while also enhancing your garden. If you’re still paying your bills via check and getting paper statements, it’s time to go digital and reduce your paper trail. In this digital age, there is no need for paper copies of every transaction you make. Instead, start a digital filing cabinet for all your important documents on your computer. Make sure to regularly back-up your computer so you don’t lose all your files. Every time you visit your mailbox, take inventory of what you receive. Is this piece of mail something you frequently receive? If it’s not necessary, contact the company involved and go paperless. If you still receive paper mail, make sure you are shredding and recycling the paper. As an added bonus you can also add the shredded paper to your compost bin further reducing waste. Plastic waste is a huge problem that’s hurting our oceans and our earth. Australia uses 6.9 billion plastic bags annually. And only 10 percent of Australians chose to recycle their plastic waste. By switching to reusable products, you eliminate the need for most plastic. Buy reusable, cloth shopping bags. Carry a reusable water bottle or coffee cup with you. Ask for no disposable products when eating out. Use reusable containers for carrying food. Cutting down on plastic use is an easy way to reduce waste in your home. Once you buy the reusable products, you’ll even save money. 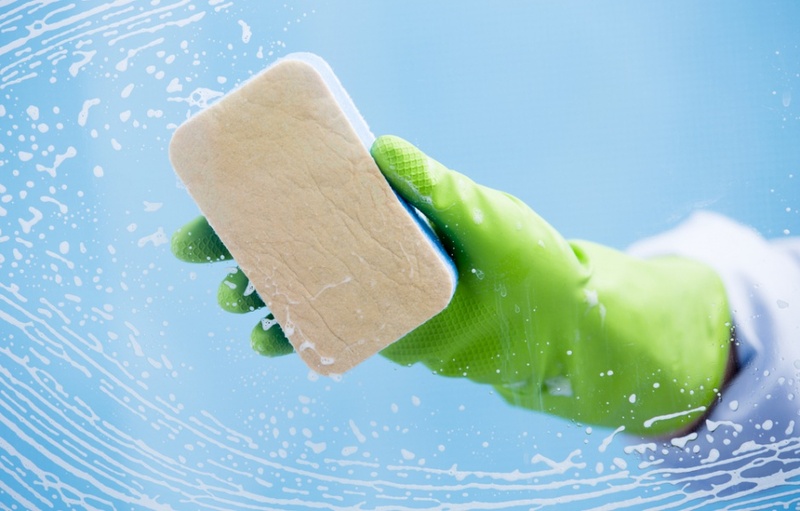 An often overlooked source of waste in your home is traditional cleaning products. Think of all the plastic containers cleaning products come in and all the one-use products. An easy way to avoid this waste is by making your own cleaning products. Instead of using cleaning wipes and paper towels, turn old clothing into cleaning rags. Try creating your own cleaning products and storing them in reusable containers to avoid plastic waste. Not only do these DIY recipes cut down on waste, but they also save you money by avoiding name brand cleaning products. 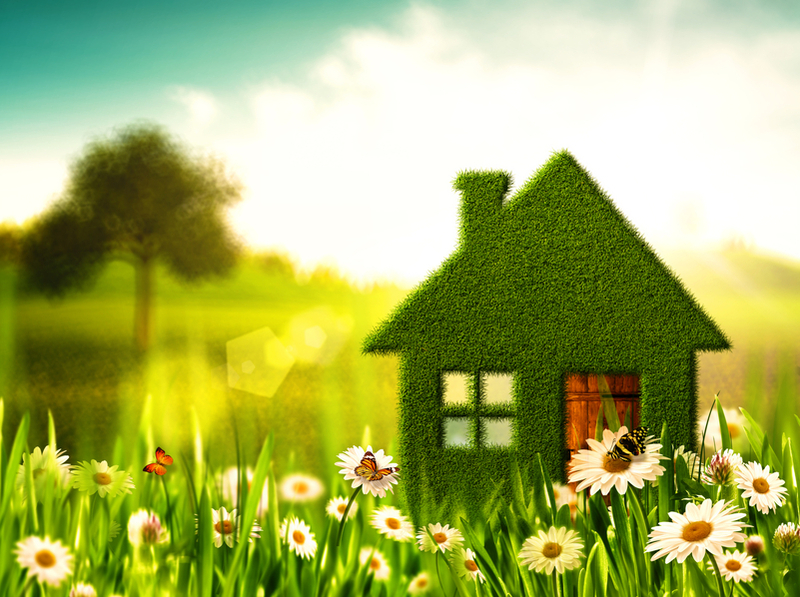 There are ways to make every cleaning task in your home greener. Don’t believe us? Check out this article on eco-friendly laundry hacks. Don’t increase your waste production by throwing out items that no longer work. Instead, take the time to repair or mend these items. Old electronics are a big contributor to landfills. Instead of tossing your electronics or appliances, take the time to repair them. Most times, a few hours and a tutorial can turn your non-working device into a usable item. If you still can’t fix it after multiple attempts, be sure to recycle the item. Many places that sell electronics also offer special recycling stations for these products. Just because you no longer use an item doesn’t mean it belongs in the trash. Almost every item you dispose of could be repurposed. Instead of tossing old clothes, turn them into cleaning rags. Have enough rags? Pull out your sewing machine and transform the fabric into a new outfit or quilt. No longer in love with your home’s furniture? Buy some paint or new hardware and spruce it up. This practice is called upcycling. Pinterest is a great place to look for upcycling ideas and inspiration. Now that you know all about the ways to reduce waste in your home, it’s time to put these tips into action. Start with just one tip and slowly add on more as you become comfortable. Every small change makes a difference when it comes to your waste production. Being cautious about your waste production is the start of your eco-friendly journey. Looking for more tips to improve your home? Check out this article on the things you should clean before a holiday.